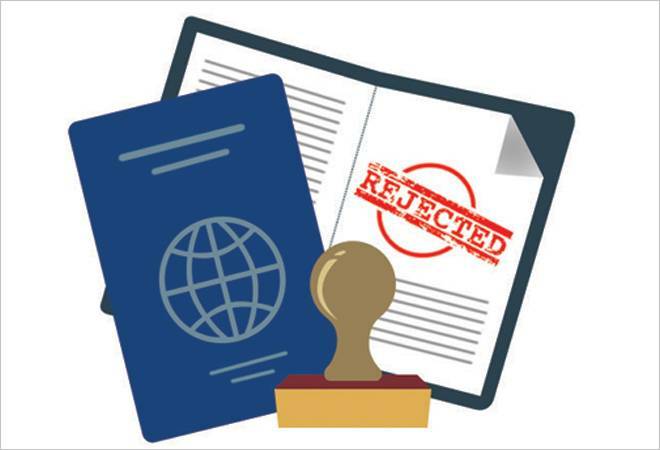 Recent data points to increased scrutiny as rejection of H1B visa applications rose from 4% in 2015 to 25% in Q1 FY19. For the domestic IT sector, it is time to put on collective thinking caps, with visa rejections at an all-time high. Recent data released by United States Citizenship and Immigration Services points to increased scrutiny as rejection of H1B visa applications rose from 4 per cent in 2015 to 25 per cent in Q1 FY19, vis-a-vis American corporations like Microsoft, Amazon, Google where rejection rates were between 1 per cent and 2 per cent. Official demands for evidence from petitioners also shot up from the previous 21-22 per cent (last three years) to 60 per cent. For Indian IT, the increased discretion that the US immigration enjoys now and Washington's move to promote local hiring mean cost restructuring is imminent. The cost arbitrage Indian companies enjoy during downturns could come down. To mitigate and to manage risks, companies may opt for increased high-cost sub-contracting and low-cost local hiring as a combination.